What Strains Should You Be Mixing Together For The Best High? What’s better than smoking a high-quality strain of bud? Mixing two high-quality strains of course. Simply put, mixing strains can get you higher. What’s better than smoking a high-quality strain of bud? Mixing two high-quality strains of course. For frequent smokers, mixing strains can be a great way break that tolerance threshold to get highs that are akin to those experienced after tolerance breaks. Simply put, mixing strains (or ‘making a salad’) can get you higher, and who doesn’t want that? In 1998, cannabis science pioneer Dr. Raphael Mechoulam found that the cooperative effects of combined cannabinoids (like THC and CBD for example) could be more powerful than a single, isolated compound. 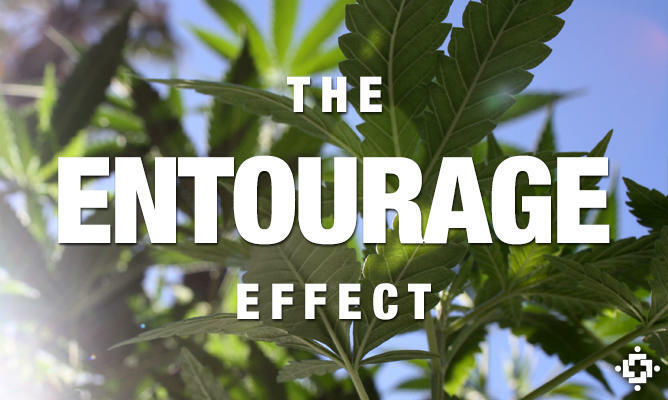 The entourage effect also includes the terpenoids and the flavonoids, which are responsible for the spectrum of cannabis’ flavors and aromas. Mixing strains can not only get you higher, it can also heighten cannabis’ therapeutic abilities. If you want to experiment with this, here are the best strains to get the job done. This combination of indica and sativa will keep you fun and bubbly, but relaxed at the same time. Sour Diesel will be like an espresso shot, while Granddaddy Purple will keep you mellowed out. The massively popular Blue Dream offers pleasant, relaxed and dreamy effects, while Cheese gives you a nice pick-me-up. Combined, the different terpene profiles and high THC content of Durban Poison and GSC provide a potent punch for a super high experience. They may be two sativa strains, but they have very different terpene and cannabinoid profiles. 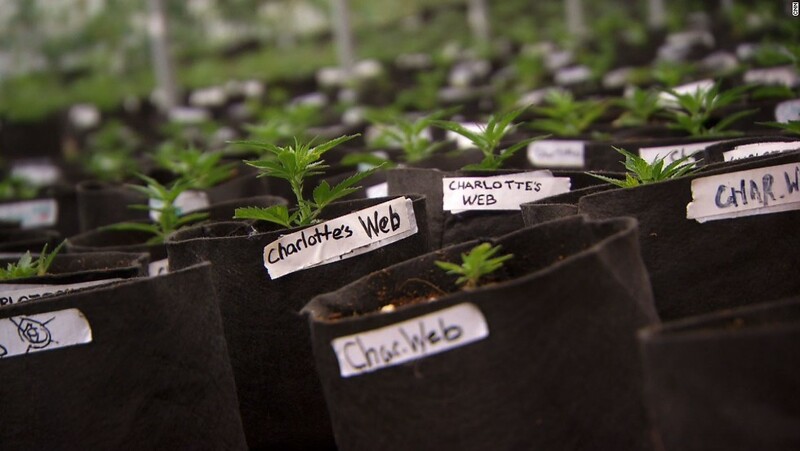 Another difference is that Lemon Haze has high levels of THC, while Charlotte’s Web has high CBD.